This passage encompasses the whole of Tercia Sharpe. Her spirit can fill a room with her bright eyes, giant smile and warm nature. From relationships with family and friends to patients and colleagues, Tercia is eager to celebrate success, ready to listen with a compassionate non-judgmental ear, offer words of encouragement and wisdom, and simply be present during our deepest struggles. Her humbleness allows her to listen and learn, gaining as much as she gives. She is free to be reveal her own imperfections, creating a good climate for others humanness to unfold. 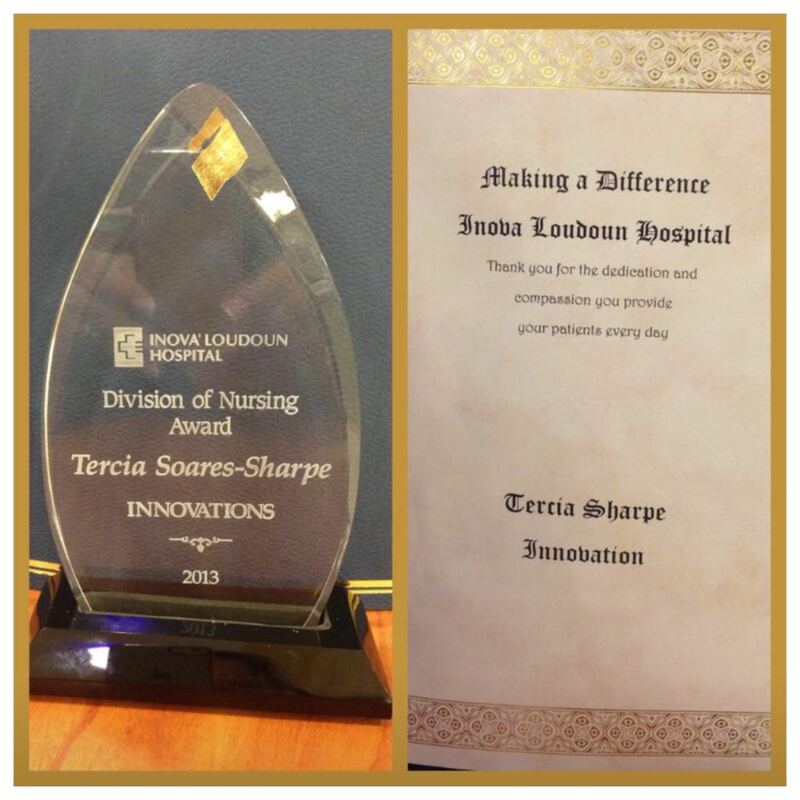 I had the honor of working with Tercia for several years in Northern Virginia at Inova Loudoun Hospital. She is an extraordinary nurse and a wonderful resource especially for End of Life issues. During her time at ILH she started a Memorial program that honored the patients that passed while under our care in the ICU. This Memorial helped family and staff not only morn and honor those that had died but also to heal from that painful process. She taught me so much while I worked with her. Those lessons not only benefited myself but also patients under my care. End-of-Life Nursing Education Consortium (ELNEC) educator for Registered Nurses, seminary students and ministers. 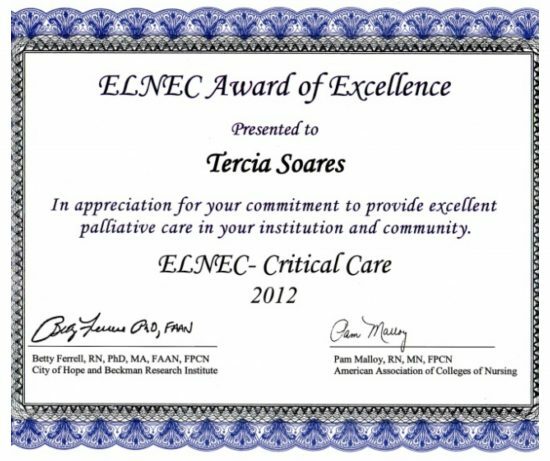 Recipient of the 2012 ELNEC Award of Excellence in appreciation for her commitment to provide excellent palliative care for critical care patients. Started and coordinated the End-of-Life program at INOVA Hospital Loudon, VA, for nine years. During this time, she offered ELNEC training programs for nurses in northern Virginia and started biannual Memorial Services for family members of those who passed away at that hospital. 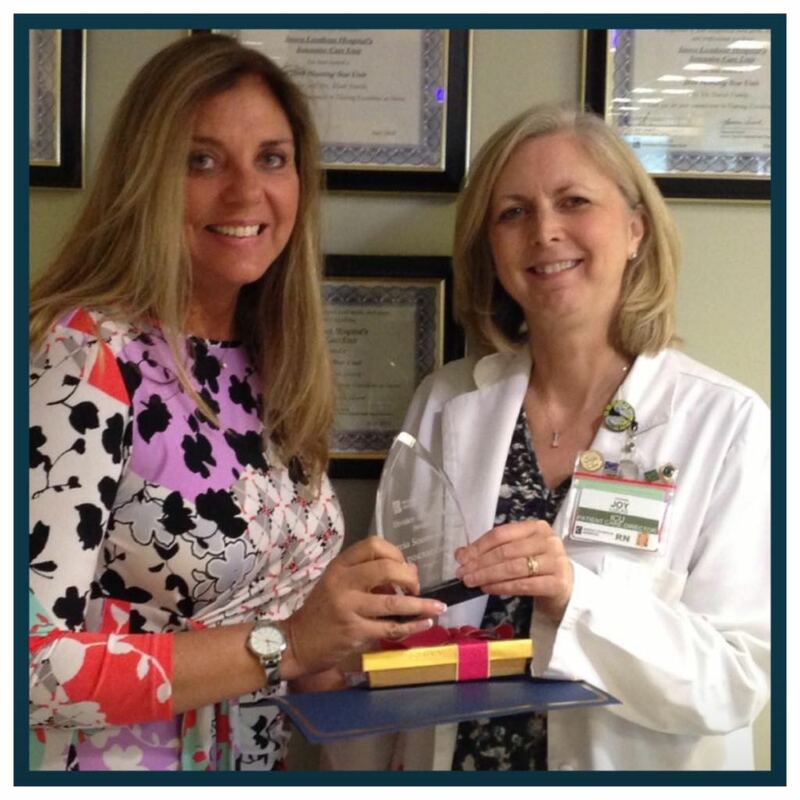 Recipient of the 2013 Innovative Nurse Award offered by INOVA Health Systems for creating and establishing the End of Life program. With 40 years of experience, besides acting as a bedside nurse, she has also worked in administrative and educational areas of nursing in Brazil and in the United States. 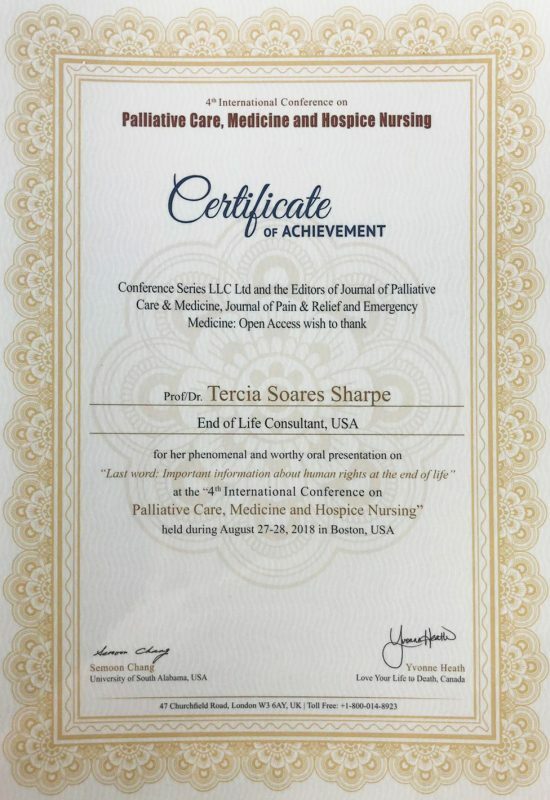 Author, Speaker, End-of-Life Consultant, Palliative Care Nurse, Starts and Coordinates End-of-Life Program in Hospitals and Clinics. Send us your message and we will get back to you promptly.